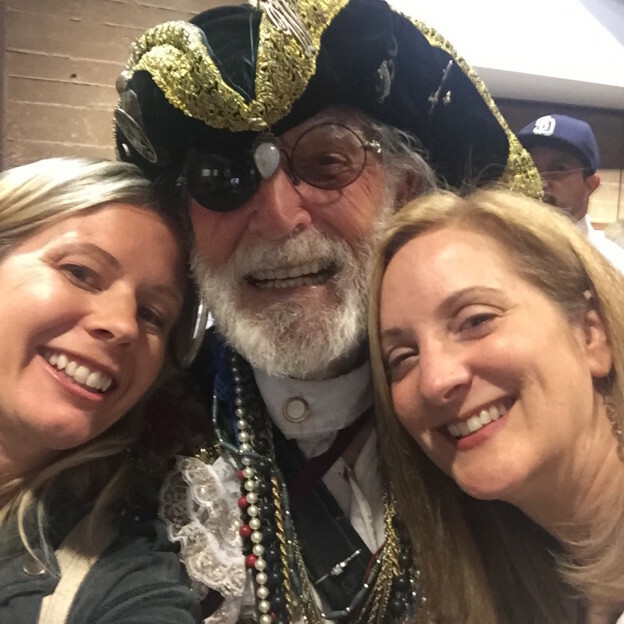 Last week, I had the wonderful opportunity to celebrate Captain Book’s 100,000th book donation at the Encinitas Library with local children’s author, Sally Pla. Captain Book spreads the love of reading to children all over San Diego county through school visits and free books. 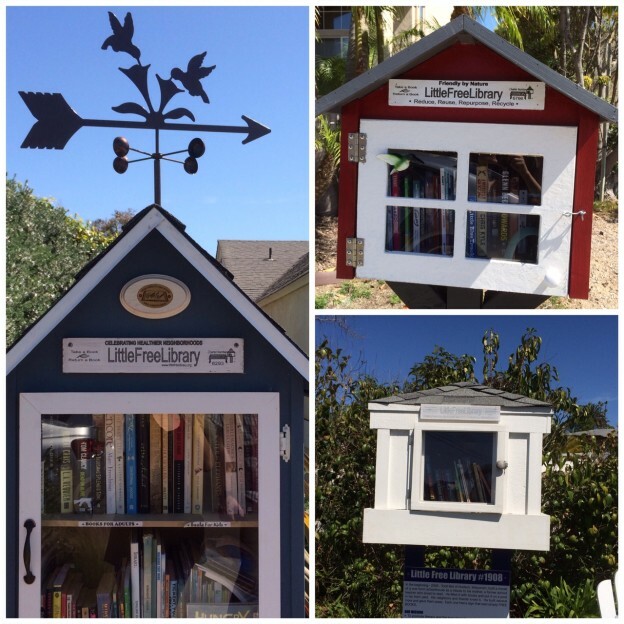 I simply love seeing people give back in whatever unique and quirky ways their imaginations inspire. Captain Book told us about the many thoughtful touches to his program, including a pirate telescope that “sees” beautiful gifts in each child’s heart, treasure chests filled with goodies for kids, and a donated ambulance, converted into a free book delivery truck that Captain Book drives through Camp Pendleton and underserved communities. If you are interested in helping Captain Book spread the love of reading, check out his website! This entry was posted in Uncategorized and tagged captain book, chapter books, children's literature, literacy, middle grade, picture books, School Visits on February 25, 2016 by admin. This is an actual thing that happened: I got to eat eggnog French toast at a TV table and watch cartoons once. You can read all about it in Super Lexi Is Not a Fan of Christmas. 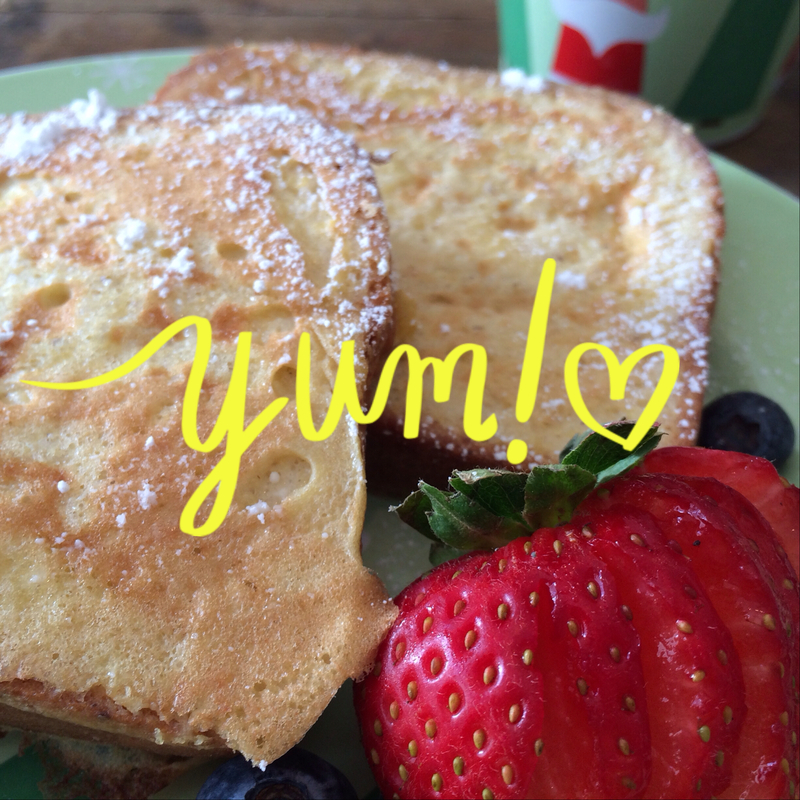 The thing about eggnog French toast is that it’s actually delicious. I wrote an official Top Secret recipe for you so you can eat it, too. Dump eggs, egg nog, flour and vanilla into a blender. Make sure you put the lid on or else you’ll have a big, fat mess. Don’t ask me how I know that. Cover your ears. Have a grown-up press a button on your blender since your hands are busy. That thing is blaring loud. Now you have goop in your blender. Pour that goop into a bowl that’s big enough to fit bread. Ask your grown-up put a griddle on medium high heat. That way, you don’t have to get terrified of the burner. Get to work on step 5 while your grown-up puts the greasy stuff on a griddle. Dip bread in the goop. Your fingers will feel gross. Tell yourself that’s part of the fun. Have your grown-up cook that goopy bread on the griddle while you wipe your fingers off. MOST IMPORTANT STEP: When the French toast is all cooked, sprinkle powdered sugar snow on top. Make it beautiful. That makes it more delicious. Gobble up that delicious food. This entry was posted in Uncategorized and tagged Adam Winsor, chapter book, dairy-free, egg nog french toast, Emma Lesko, gluten-free, humor, kid food, Kidlit, middle grade, recipe, Super Lexi, Super Lexi is not a Fan of Christmas, supplemental activity, title talk, Top secret recipe on November 12, 2014 by admin. 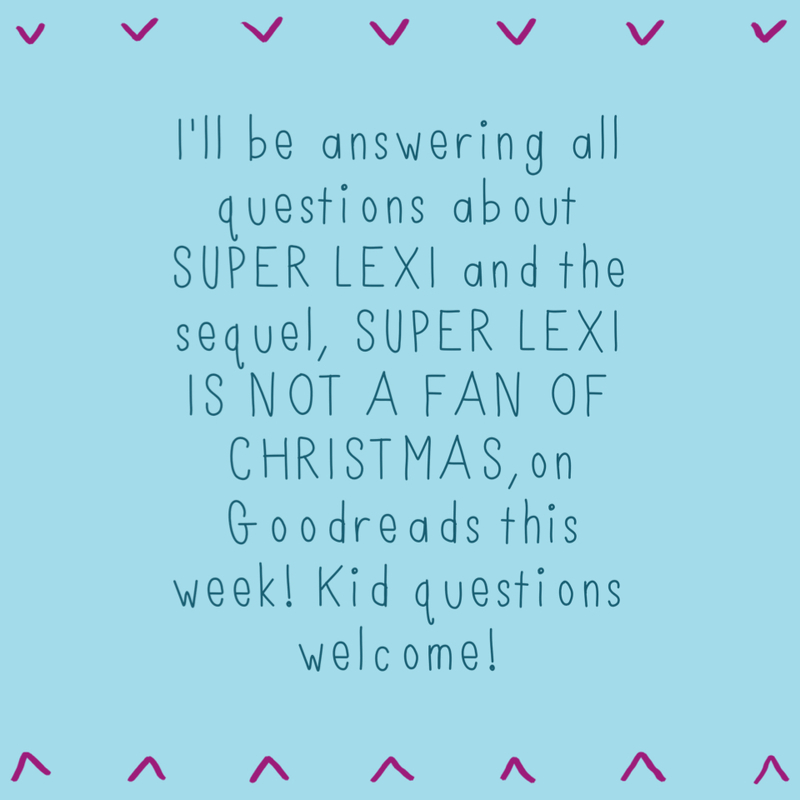 I will be answering questions regarding my chapter book SUPER LEXI and the upcoming sequel, SUPER LEXI IS NOT A FAN OF CHRISTMAS (Nov 4, 2014), on Goodreads for the next week! Please submit your questions or those of your kids here! As a little kid, I never got into “kid-friendly” activities. Overnight camping trips, field trips, school performances, carnivals, class parties, you name it, they overwhelmed me. I did not like them. But in the 80s, kids’ perspectives were not validated as well as they are today, so I frequently faced grown-ups who told me all kids liked that stuff. No one really believed me. 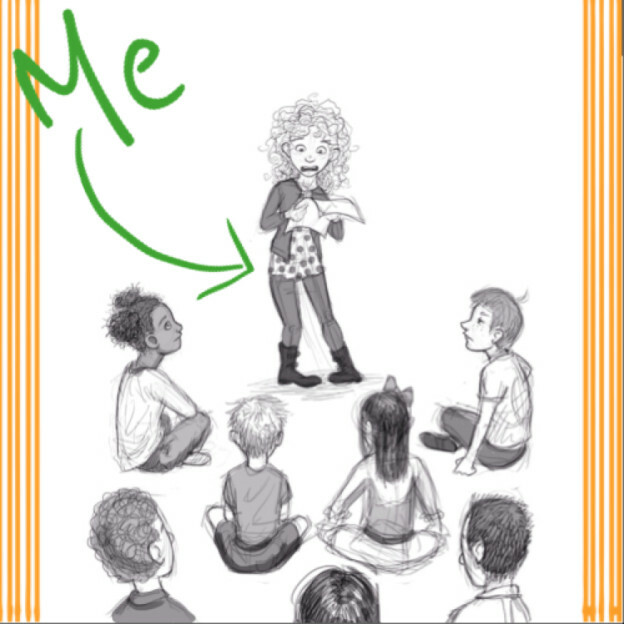 I decided to write SUPER LEXI about a second-grade girl who hates musical performances & staring eyeballs because I think kids need to be told there’s more than one way to experience the world. There is power in the written word. I thought if a grown-up wrote a book that says it’s OK to see the world this way, then it would be official for whatever kid needs to hear that. As a kids’ author, the best thing about being a writer is by and large the audience. I love children and I have so much hope and belief in them. The very nature of evolution promises that they are capable of doing greater things than I am. I simply love being a doorway that they can walk through on their own journeys to greatness. It’s so nice to hear from you, Cade! This entry was posted in Uncategorized and tagged author q & a, chapter book, children's literature, Emma Lesko, fiction, Goodreads, humor, humorous, Kidlit, middle grade, Super Lexi on October 2, 2014 by admin. I’m really trying to let you get through Pumpkin Spice Latte season before filling your feeds with SUPER LEXI IS NOT A FAN OF CHRISTMAS news. It’s just so hard because Adam Winsor: Illustrator, Animator, Etc. Etc. has done such wonderful illustrations! I’m particularly fond of this one, which perfectly captures everything I was going for. SUPER LEXI IS NOT A FAN OF CHRISTMAS is coming soon! 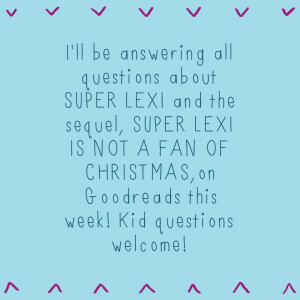 This entry was posted in Uncategorized and tagged Adam Winsor, books for kids, chapter book, humor, kids books, middle grade, Super Lexi, Super Lexi is not a Fan of Christmas on September 16, 2014 by admin. I’m getting very excited about my next project, Super Lexi is not a Fan of Christmas! Stay tuned for updates! 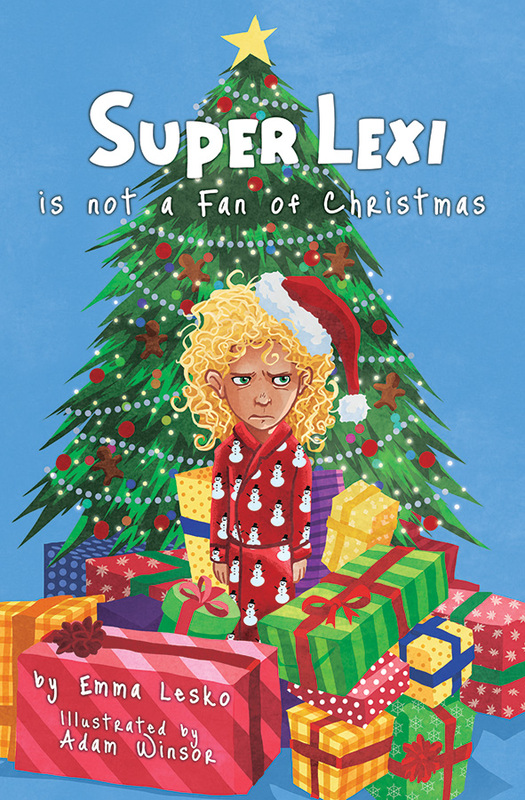 This entry was posted in Uncategorized and tagged Adam Winsor, chapter book, chapter books, Emma Lesko, humor, humorous, introvert, kid lit, middle grade, Super Lexi, Super Lexi is not a Fan of Christmas on July 21, 2014 by admin. 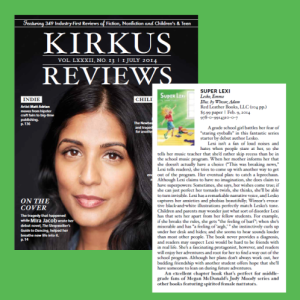 Super Lexi Featured in Kirkus Reviews Magazine! 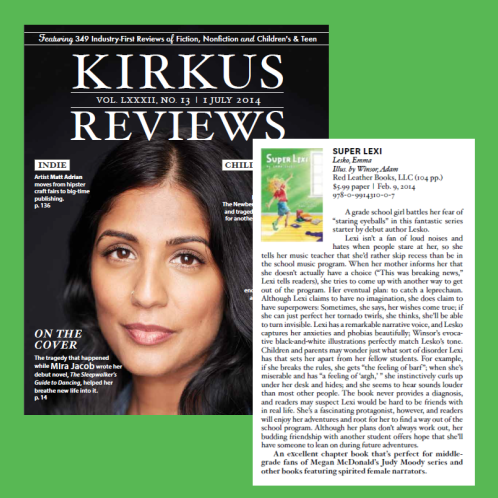 I’m excited to announce that my chapter book Super Lexi was selected to be featured in Kirkus Reviews magazine! Less than 1 out of 10 indie books books receive this honor. 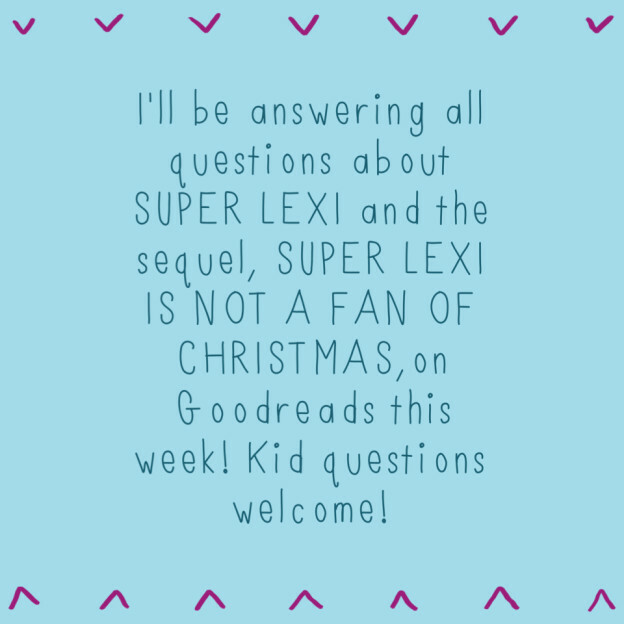 If you’ve not read Super Lexi, you can get a sneak peek at the first chapter here! This entry was posted in Uncategorized and tagged Adam Winsor, chapter book, chapter books, Emma Lesko, humor, humorous, kid lit, Kirkus, middle grade, Super Lexi on July 1, 2014 by admin. Free Book for Teachers for Teacher Appreciation Week! I’m giving away free copies of warmly funny chapter book Super Lexi to teachers on my Facebook page. Open to teachers and parents looking to give thanks. This entry was posted in Uncategorized and tagged Adam Winsor, chapter book, Emma Lesko, free, funny, Giveaway, humor, middle grade, teacher appreciation week on May 5, 2014 by admin. Happy National Library Appreciation Week! As a lover of libraries and all things books, I am proud to support this wonderful week. I was happy to see my Facebook community jump at the chance to get free copies of my chapter book Super Lexi for their local libraries. 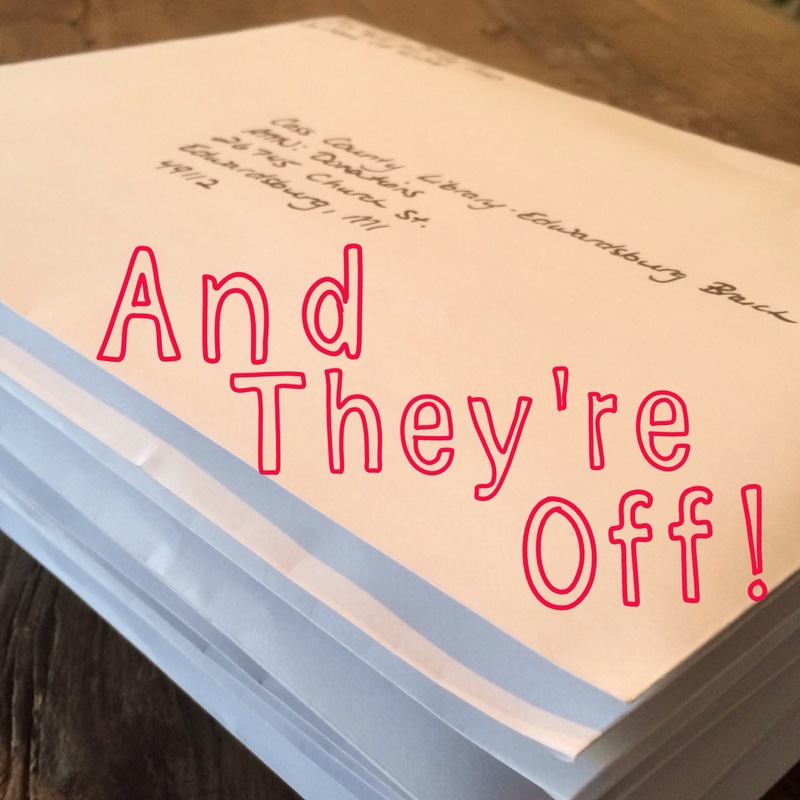 I sent out 15 signed copies to libraries on three different continents this week! Also, because I simply could not help myself, I took Super Lexi on a Little Free Library book tour. 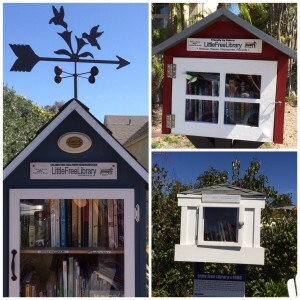 If you are not familiar with the Little Free Library “take a book, leave a book” program, I highly recommend you check it out, because it’s a very cool and neighborly way to promote literacy. 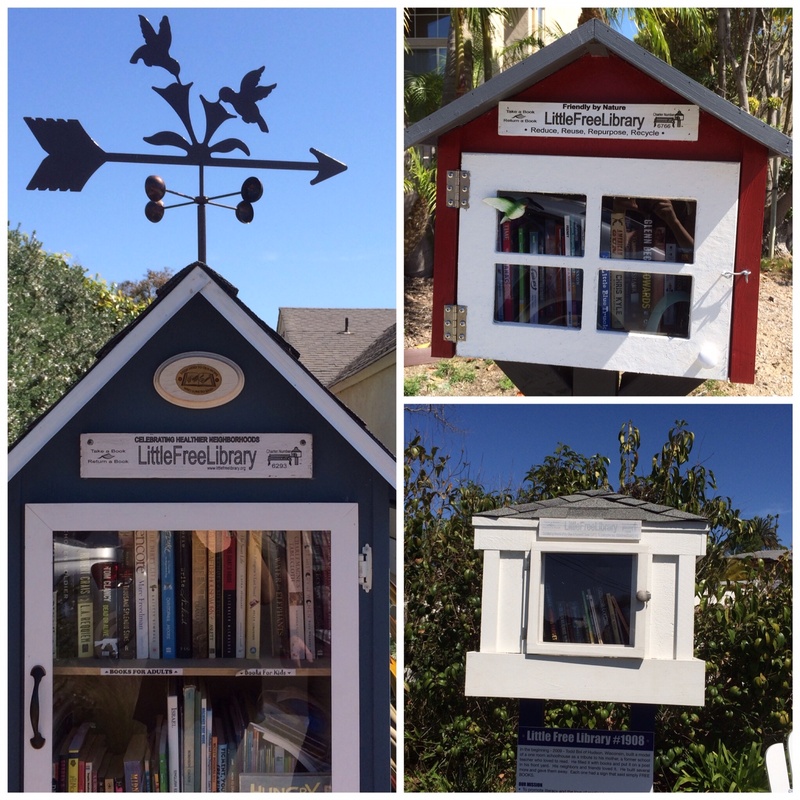 Some local Little Free Libraries – Super Lexi’s inside! This entry was posted in Uncategorized and tagged Adam Winsor, chapter book, Emma Lesko, humor, kid lit, kid's book, Little Free Library, middle grade, National library appreciation week, Super Lexi, teacher appreciation week on April 20, 2014 by admin. 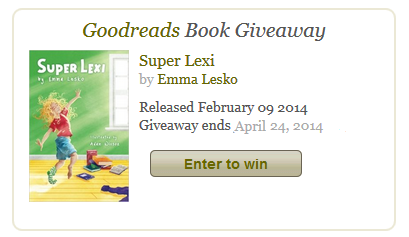 Super Lexi Giveaway on Goodreads! Super Lexi is a warmly funny chapter book about a determined but nerve-wracked second grader. Lexi’s got phobias about lots of things. Yogurt. Songs that get stuck in her head. Cashiers who think they’re good with kids. Her biggest phobia on Planet Earth, though, is eyeballs staring at her. That’s how come it’s too bad she has a solo in the school Parents’ Day performance. Good thing she has a plan. If she tornado-twirls at blur speed, she can disappear onstage! Enter to win a copy of Super Lexi below! 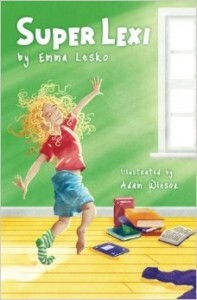 This entry was posted in Uncategorized and tagged Adam Winsor, anxiety, autism spectrum disorder, chapter book, Emma Lesko, funny, Giveaway, Goodreads, humor, humorous, introvert, kid lit, middle grade, Sensory Processing Disorder, stage fright, Super Lexi on March 25, 2014 by admin. In all seriousness, though, I really enjoy talking to kids about Lexi. Invariably, we end up talking about following dreams and identifying superpowers within ourselves. It all ends up being very inspiring and I simply LOVE to see kids light up when they map out their plans to make their own dreams come true. This entry was posted in Uncategorized and tagged author, chapter book, elementary school, Emma Lesko, funny, girl empowerment, humorous, humur, Kidlit, middle grade, school visit, Super Lexi on February 27, 2014 by admin. 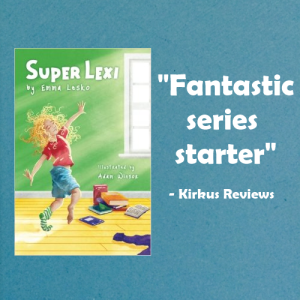 Super Lexi is Now Available! I am so happy to announce that my chapter book, Super Lexi is now available! Click here to buy it now! I am so grateful to everyone who has supported me along the way. I particularly appreciate those of you that have read my blog or followed me on Facebook/Twitter as Lexi has grown from an idea to a full-fledged character. 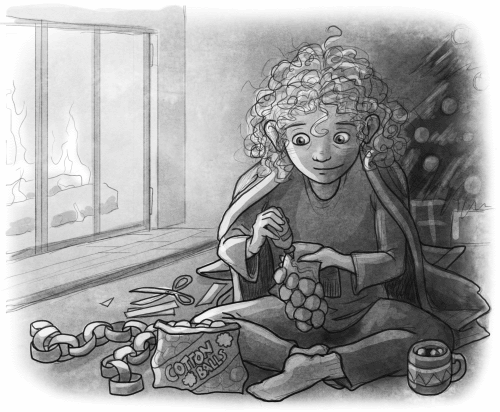 A special thanks to Adam Winsor, whose beautiful illustrations capture Lexi and her spirit better than I could have ever hoped for. And thank you to Keith Snyder for presenting Lexi’s story exactly as I had envisioned it! This entry was posted in Uncategorized and tagged Adam Winsor, author, chapter book, elementary school, Emma Lesko, fiction, humor, humorous, Keith Snyder, kid lit, Kidlit, middle grade, Super Lexi on February 25, 2014 by admin. Congratulations to Corinne and Carley! Congratulations to winners of the Super Lexi Superpower Contest, Corinne, age 9, and Carley, age 8! 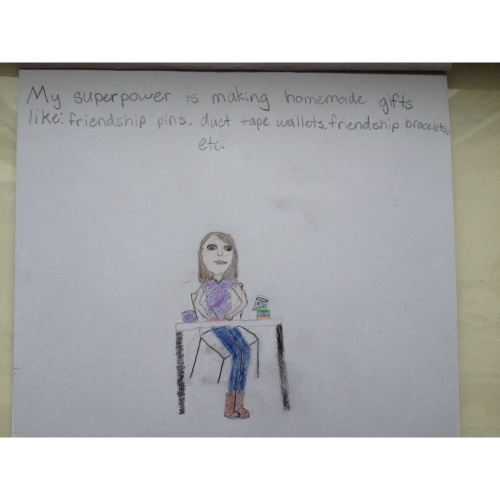 Corinne’s superpower is making homemade gifts like friendship pins, duct tape wallets and friendship bracelets. 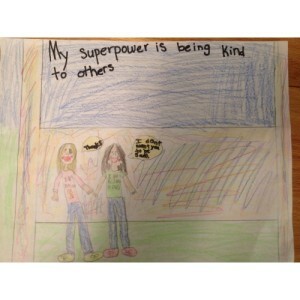 Carley’s superpower is being kind to others. 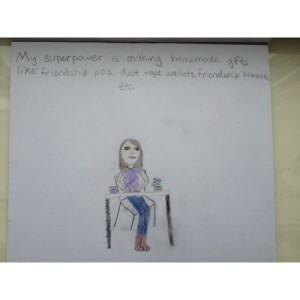 Both superpowers help make the world a better place! 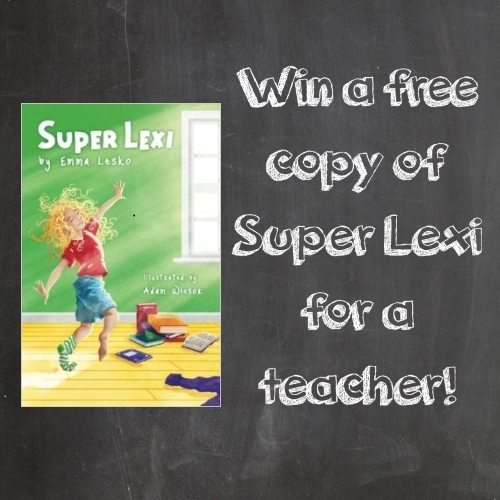 You’ll each receive a signed copy of my new chapter book, Super Lexi. Thank you for using your superpowers, and for participating in the contest! 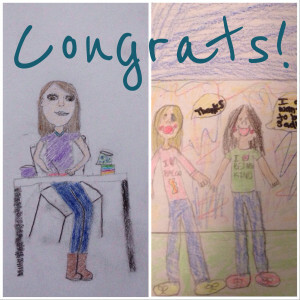 This entry was posted in Uncategorized and tagged chapter book, contest winners, elementary school, Emma Lesko, fiction, humor, humorous, kid, kid's book, Kidlit, middle grade, Super Lexi on February 17, 2014 by admin.